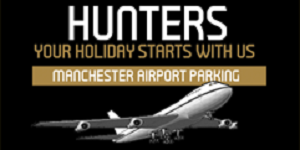 Parking4you provides you the most cost-effective service at Manchester Airport. 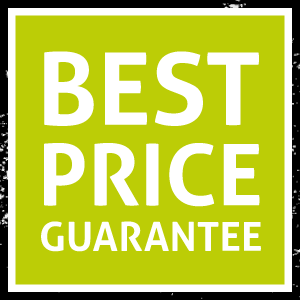 This type of service offers you cheapest deals according to your needs. 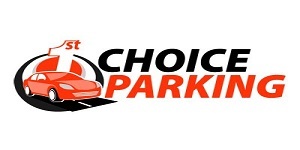 We carefully select only the most professional parking providers who include frequent, efficient transfer buses to the terminal. Park and Ride does have one key advantage: its price, a fantastic option for anyone that wants to save money for their holiday, but still save hassle at the airport. You can also save some money if you book in advance. When you reach the airport go straight and park your car, make your way to the nearest bus stop catch the transfer bus to the terminal. It will take only few minutes and the service is available 24/7. On your return carry your luggage, catch a bus to the car parking area and ready your car. Security is a top priority at all our car parks our parking areas are secure, safe and under 24/7 surveillance to ensure you find your vehicle in the exact same condition as you left it.